It is well known that those of us in the business of trading or buying natural gas (and power for that matter) anxiously await the weekly natural gas storage reports issued by the Energy Information Administration. In fact, in my office there is friendly wagering amongst our price risk management and consulting staffs on exactly what the level of inventory build, or draw, will be. 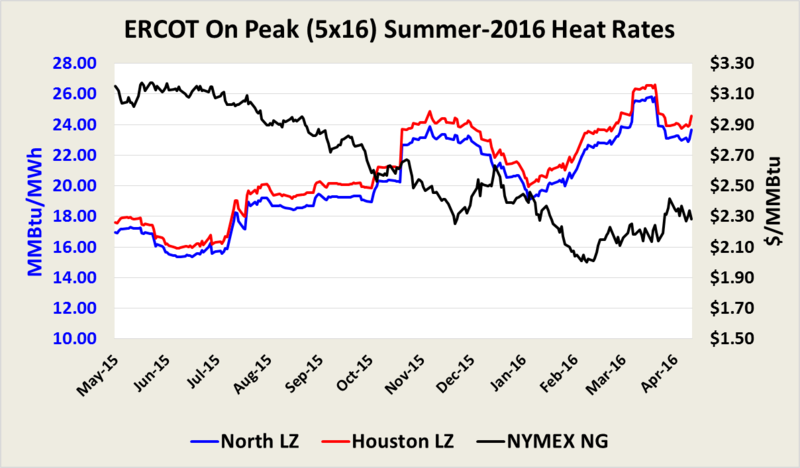 On December 1, 2015 ERCOT’s Capacity, Demand and Reserves report projected a summer 2016 Reserve margin of 16.5%, with Total Capacity at 79,280 MW and firm peak load at 68,063 MW. Nevertheless, the final summer SARA, which was released on May 3, 2016 estimates total generation resource capacity at 78,434 MW, and firm peak load at 70,588, so summer reserve margin is now projected to be 11.1%. Capacity is lower in the final SARA report because a couple of natural gas-fired Peaker facilities are now expected to be available later in the summer, 416 MW of additional mothballed capacity, and a decrease of 512 MW in planned capacity compared to the amounts reported in previous reports. 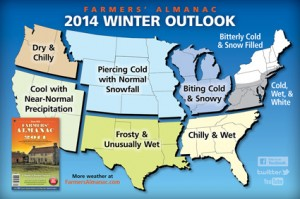 2013/2014 Winter Weather Forecast- What to Expect? Besides an uneventful 2013 hurricane season, which “technically” ends on November 30, the natural gas injection season is also coming to an end. According to the Energy Information Administration (EIA) storage injection report released on November 7, 2013, natural gas inventories are 1.5% above the five-year average. The latest near-term weather forecasts suggest that the gap will increase during the next two or three weeks. In other words, according to the EIA, there should be sufficient natural gas in storage to meet the projected natural gas heating demand for the upcoming winter.